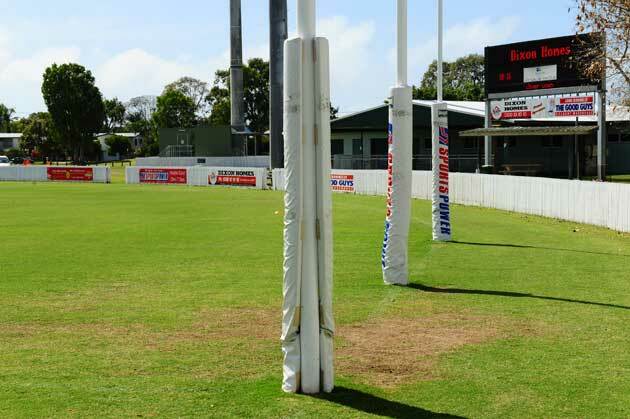 Harrup Park is the home of the Mackay City Hawks who are the reigning premiers in the AFL Mackay competition. 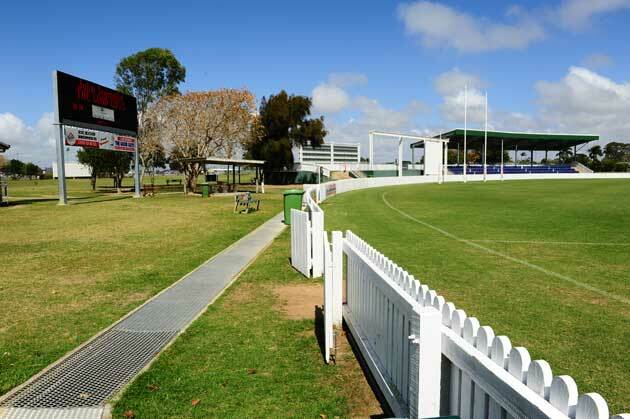 When we asked posters on the Footy Almanac site for information about Harrup Park we found it hosted a One Day International. In the 1992 World Cup Sri Lanka played India in a match that lasted two balls before the rain came, from memory India batted and Kris Srikkanth faced both balls and made one not out, his opening partner was Kapil Dev. Thanks to Mick Jeffery for that information. 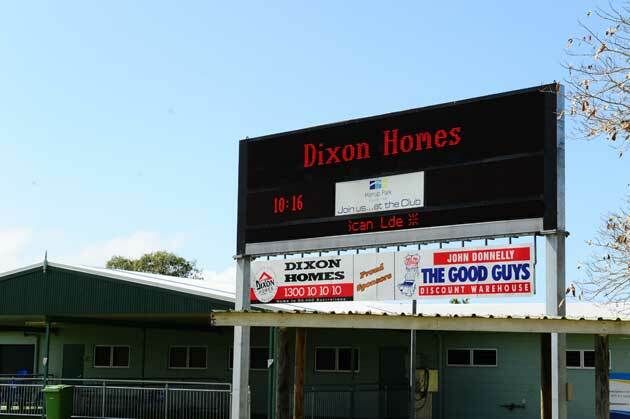 It also hosted a Ryobi Cup match between Queensland and Tasmania in 2011. Tasmania scored 8/257 with Ed Cowan top scoring with 65. Ryan Broad got 92 and guided Queensland to a five-run victory. 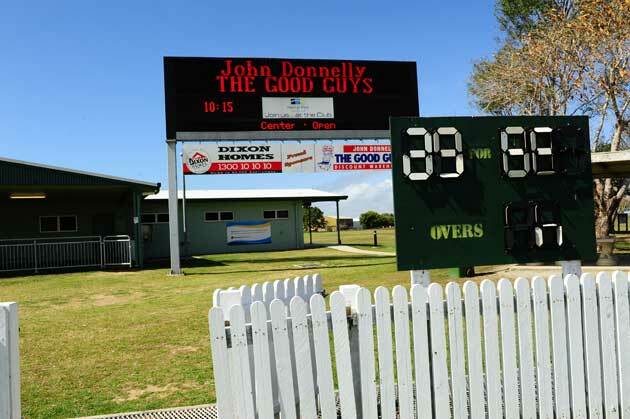 Go here to read what the Almanackers said about Michael Wearne’s scoreboards….